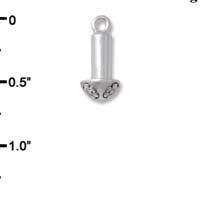 Post is 9 x 4.3mm (HxD) with a base diameter of 8mm. 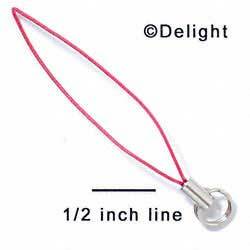 Entire post is 16mm long including loop. 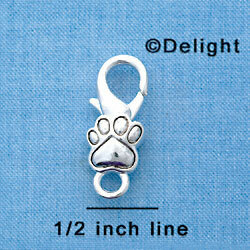 Post is 9 x 4.3mm (HxD) with a base diameter of 8mm. 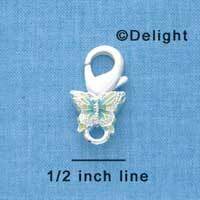 Entire post is 24mm long including loop. 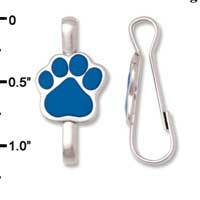 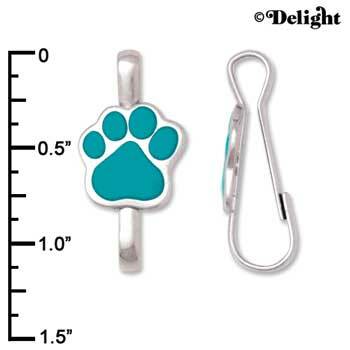 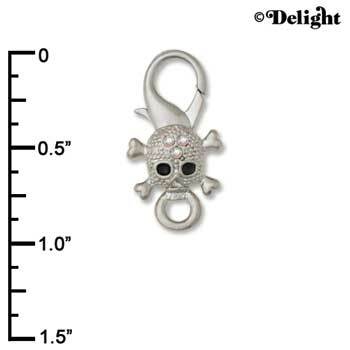 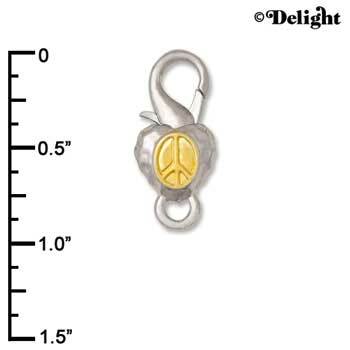 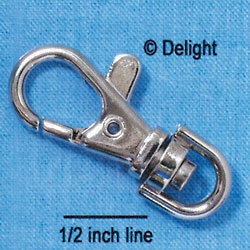 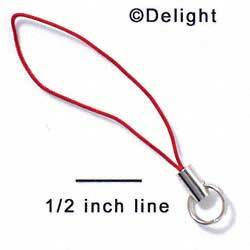 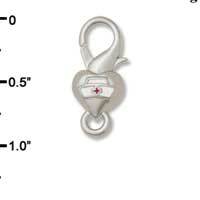 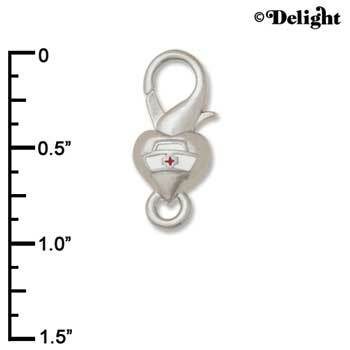 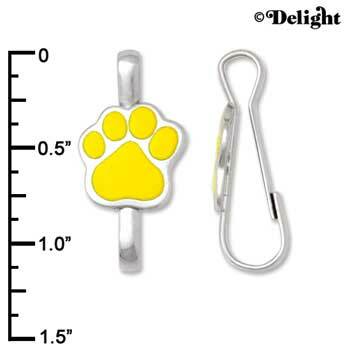 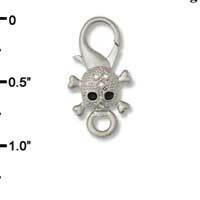 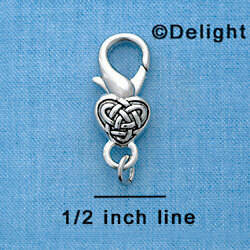 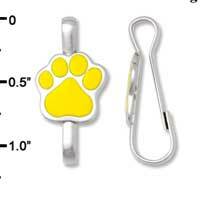 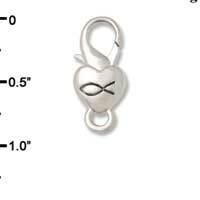 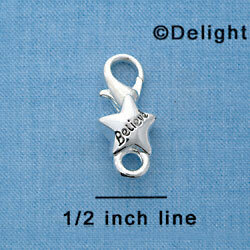 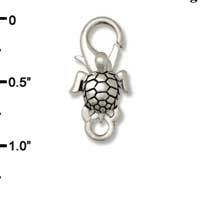 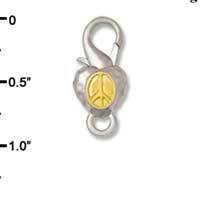 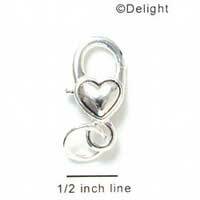 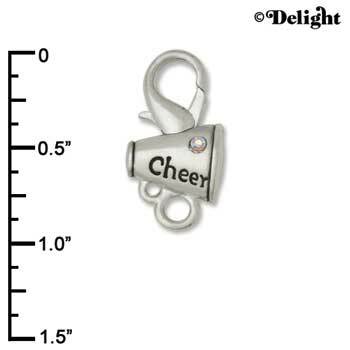 Imitation Rhodium Plated Large Swivel Clip is approx. 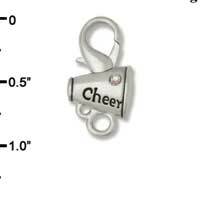 1.43 x 0.65 x 0.25 Inches (HxWxD).